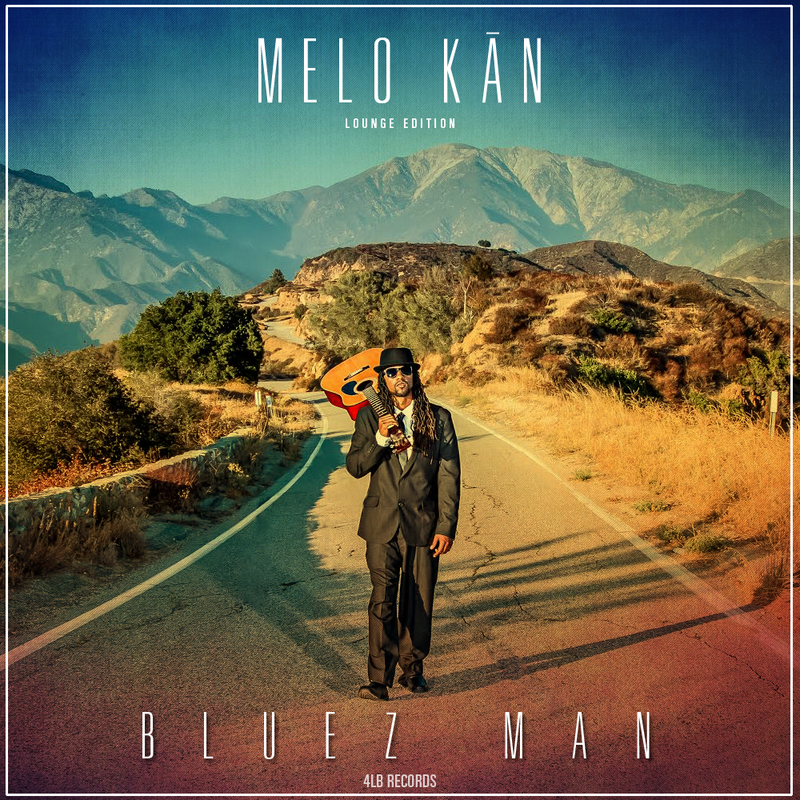 LOS ANGELES, CA (Sept. 25, 2014) -- Melo KAN, LA’s own guitar-toting lyricist most popular for his “You Don’t Like” collaboration with Kendrick Lamar, drops a thought provoking new single titled “Bluez Man.” The soulful record is a thrilling precursor of what fans can expect from his upcoming EP “The Melo KAN Lounge,” to be released soon. Melo KAN, who packs each song with a meaningful message, addresses the internal struggle of an artist on a mission to stay true to his calling despite the industry hype, over a blues-infused melodic beat produced by Keyz Da Don. Melo’s upcoming “The Melo KAN Lounge” EP is a highly anticipated follow-up to his last body of work titled “Mama’s Only Sun” released in 2012. The project spawned the colorful video for the 1500 or ‘Nothin produced single “A’Niyah’s Song” featuring T-Tru. While working on his new EP in the studio, Melo KAN currently gives his fans an intimate poetry and music experience with a live band every Monday night at 11pm (PST) via U-Stream with his #MeloMonday series. “That live sound is undeniable and when you put the content behind it, you’ve got the makings of something that’s going to definitely be eternal. My fans can expect the same depth as far as content: social, communal, and worldwide concerns. I want to marry the music, the hook, and the lyrics all into something that can be felt,” Melo explains.